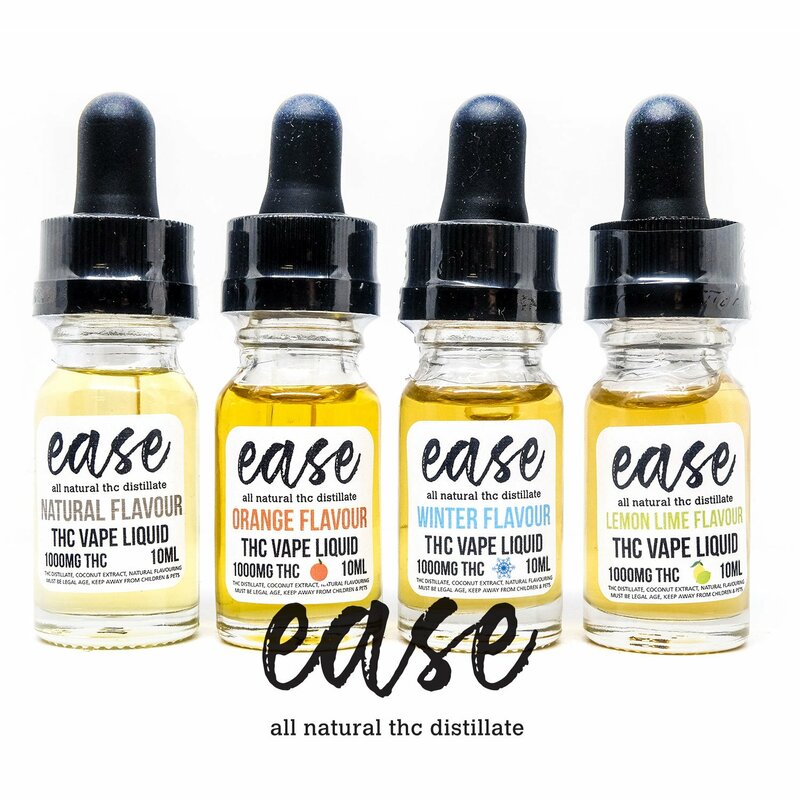 Ease has a blend of all natural ingredients and extracts that combine to enhance your vaping experience. No Propylene Glycol, Alcohol, Artifical flavours, Diacetyl, acetyl propanol or diluents of any kind. Ease is independently tested by 2 separate labs to verify quality, accuracy, pesticide content, heavy metal content and solvents. 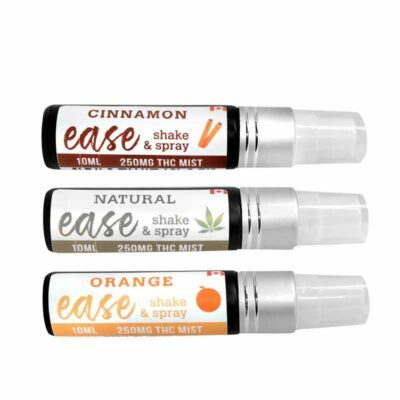 You’ll be happy to know Ease is completely solvent, pesticide, and heavy metal free. It’s so easy and discreet. 2) Prime your coil: Always add a few drops of Ease Vape liquid to your coil before use to avoid dry burning your coil. 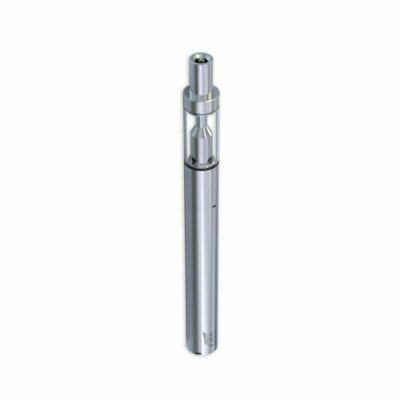 3) Keep device out of the heat: Ease is thinner than a typical E-juice. leaving your device in the heat (e.g. direct sunlight) may cause tank leaks. Really strong, most reviews say 3 puffs and you’re good, I say try one and wait 5 minutes, it may be enough. Effects are hybrid like, enough to calm a busy mind and long lasting. Very effective. “Solid” product. Something that I’d put in the cart with every purchase. This is a great way to medicate discreetly. 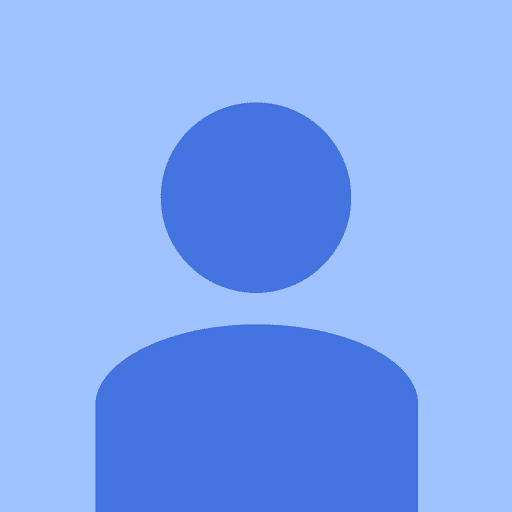 I love bmwo and will remain loyal as the customer service and products are top notch. The website is built with passion for their remarkable products. Very very nice!! Thank you very much!! Please keep this awesome product in stock. This product is the best! All the flavors are great! Well product arived today, tried it out in my new Aspire Nautilus AIO….have used prefilled cartridges in the past, took the advice of others on here and tried 2 good puffs and waited, after 5-10 mins later felt the effects…was suttle so took another 2 deep hits then waited…and less then 5 mins after the additional 2 hits I was feeling great, and taste was very nice. 5 out of 5 ….products and service are top notch, wI’ll be ordering other flavors in the future for sure and going to try the CBD vape liquid. Absolutely love this! Gives me a nice high. Makes me active and not sleepy at all. I am buying it again! And I will continue to buy it over and over again! Très bon produit.. A essayer.! 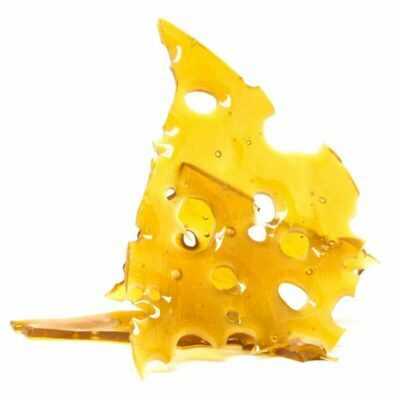 Our 1000mg THC Vape Liquid – Ease has no category as it is pure THC. 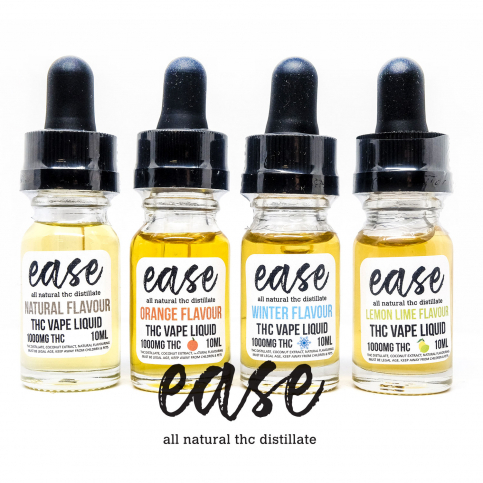 If your vape pen is made for ejuice then yes the vape pen will be compatible with our Ease vape liquid. 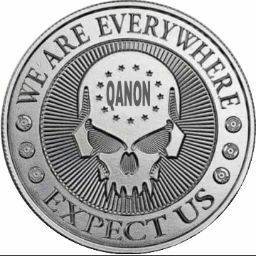 I hope this answers your question, if you have any other questions please do not hesitate to contact out 24/7 live chat! Really good product! I highly recommend the Lemon/Lime oil. Helps me sleep, helps take away anxiety. Professional, friendly transaction was a 2 day turnaround. Will buy from this website again. Produit quand meme amusant, ne sent pas le cannabis et pour le moment j’ai essayé seulement lime et orange. Personnellement j’aime mieux orange ou un mélange des deux en meme temps. Pour les fumeurs vétérans il ne faut pas s’attendre à ce que ce soit intense comme feeling mais quand meme agréable. 2 puff et 10 minutes plus tard on ressent les effets, moi je prend 5 à 8 puff du coup et j’avoue que ça à un bon effet quand meme. Mais si quelqu’un vapote plusieurs heures par jour il va tousser beaucoup et avoir les poumons chargés. bref tres bon produit et plus discret et facile d’utilisation quele pot straight.